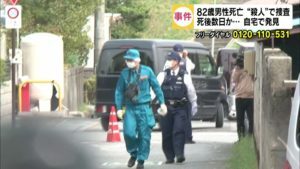 HYOGO (TR) – Two men have been prosecuted over the murder of a Kobe man whose corpse was found in the mountains of Ako City earlier this year, reports the Nikkei Shimbun (May 22). 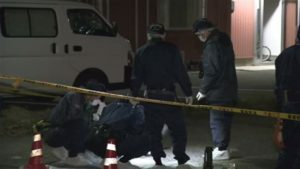 According to the indictment filed by the Kobe District Public Prosecutor’s Office, Tomoaki Daijo, 22, and Tomu Yamazaki, 21, both employees at a bar, abducted Kenji Kishi, 33, on a road in Kobe’s Nishi Ward in the early morning hours of January 27. They then fatally slashed his neck with a knife inside a vehicle. 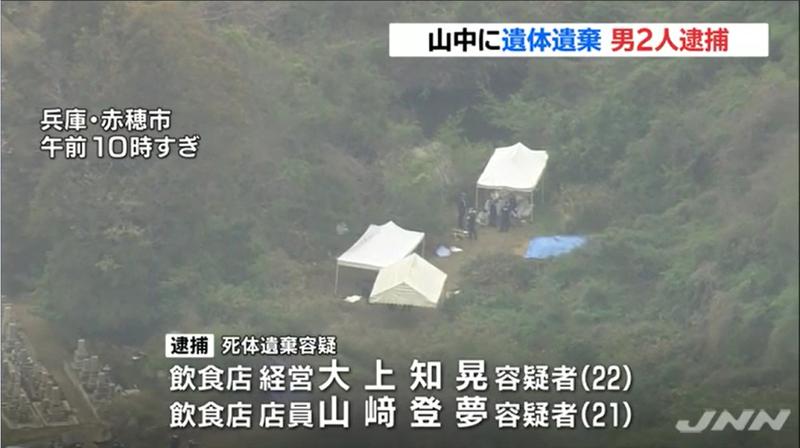 Thereafter, the pair buried Kishi’s corpse in a hole dug in a forested area about 400 meters from JR Tenwa Station while encasing it in concrete. The defendants have also been accused of abandoning a corpse. Prosecutors did not divulge if either defendant admits to the allegations. On January 27, Kishi left word with family members that he was going out. When he did not return, a missing persons report was lodged with the Kobe-Nishi Police Station on March 1. The two defendants surfaced as persons of interest for police since they were acquaintances of Kishi. Based on questioning of one of them, police found the body in April. According to investigators, the two defendants and victim worked the streets of the Sannomiya pleasure quarter as street touts. Prior to the incident, it is believed that Kishi and the defendants engaged in a work-related dispute.